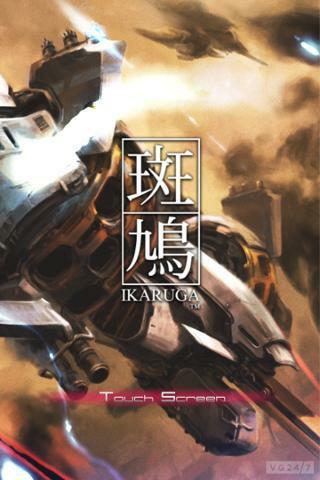 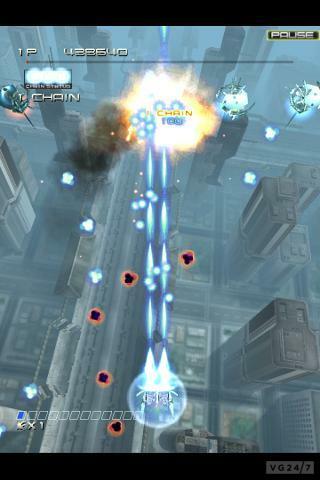 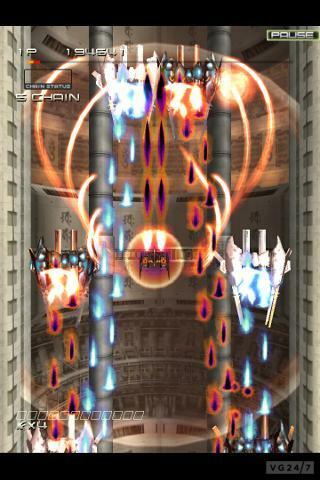 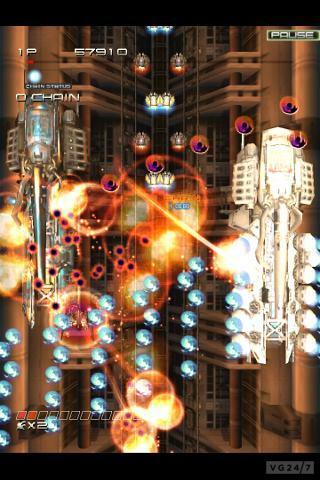 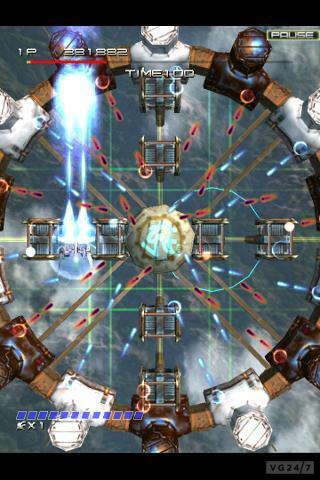 Ikaruga – the critically-acclaimed Dreamcast and GameCube scrolling shooter from Treasure – has launched on Android devices across Japan. 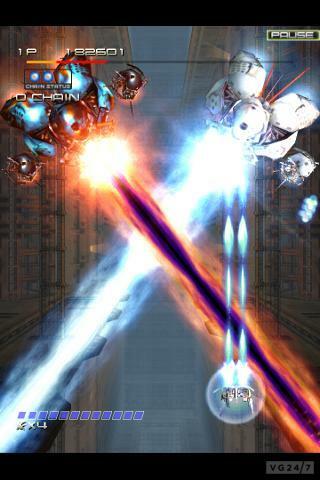 Get the details below. 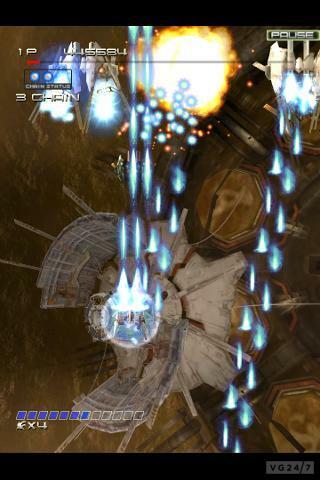 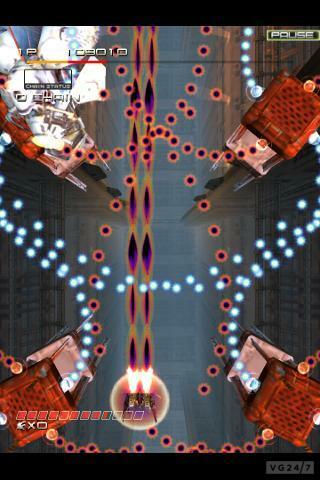 Spotted by NeoGAF member Wario64, Ikaruga appeared on Google Play this morning, priced AU$9.70.